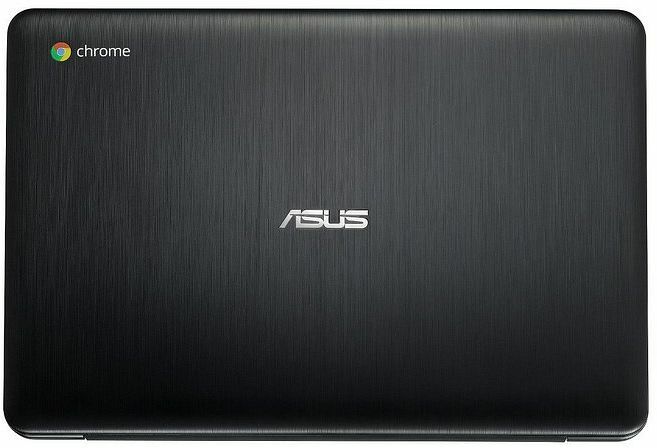 Básico y equilibrado… El Chromebook de 13.3" de ASUS llega a nuestro laboratorio, y tiene mucho y bueno por $219—siempre que puedas tolerar algunos sacrificios. Cubrimos los pros y contras relevantes en nuestro análisis. 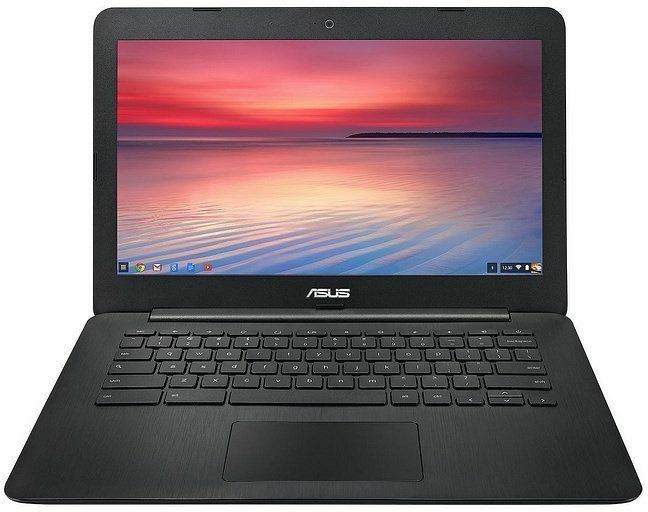 The ASUS C300 Chromebook is mixed when compared to the smaller C200. In some ways, it is the same such as the long running times and the excellent keyboard, which is a good. On the other hand, the larger size does not translate into a more detailed display or sized keyboard. At least the extra cost does come with increased memory and storage but in many ways, the more portable C200 is a better option. 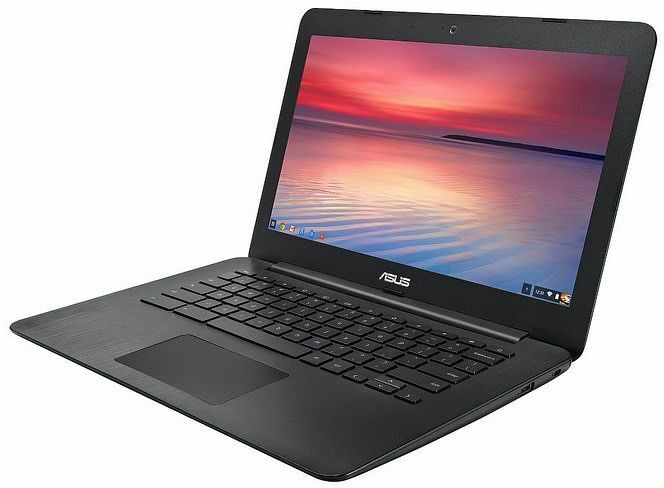 As Chromebooks go, the Asus Chromebook C300 is definitely one of the more accomplished options, with the lengthy battery life a particular high point. 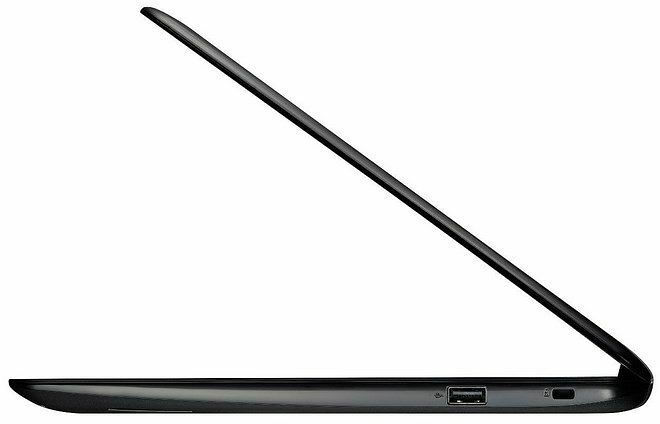 However, in common with all Chromebooks, a question mark still hangs over whether it’s possible to work comfortably on a system that relies so heavily on persistent, always-on Internet – particularly as this notebook has no built-in mobile data. 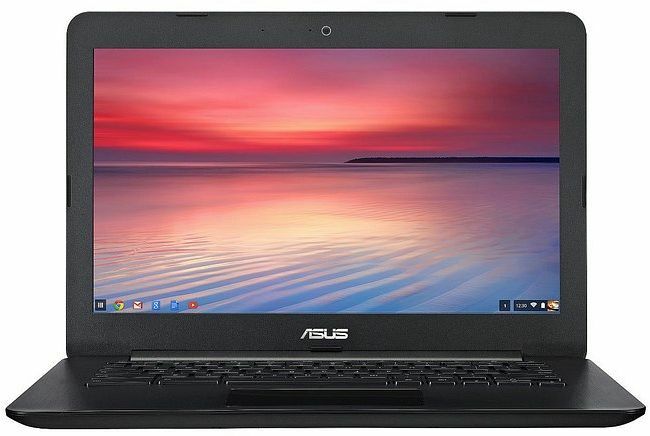 If you need all-day computing, and then some, with a larger display, the Asus Chromebook C300 is a top choice, provided you've got constant Internet access. If you absolutely need Windows programs and compatibility, the HP Stream 13, our Editors' Choice for budget ultraportables, is an option in the same price range. However, if all you need is to get on the Web, then the C300 should be more than enough. We still prefer the Editors' Choice HP Chromebook 13 for its construction quality, IPS screen, and micro-USB charging, but if you need a larger screen and longer battery life, the C300 comes a close second. 75.75%: Esta evaluación no es convincente. Debe ser considerado que difícilmente existen portátiles que reciben una evaluación abajo de 60%. Esta portátil es evaluada abajo del promedio, esta realmente no es una recomendación para la compra.